Pastor/Theologian and Leadership Trainer Vonnie James said the church must intervene in the fight against crime predominately by the hands of our male youth population, within our community. Agreeing that our male population is at risk, James said many social inequalities including poverty are to blame and those arrested and jailed tend to come from underprivileged backgrounds. He said although the church continues to speak out on these societal ills, this has seemed to have little impact. 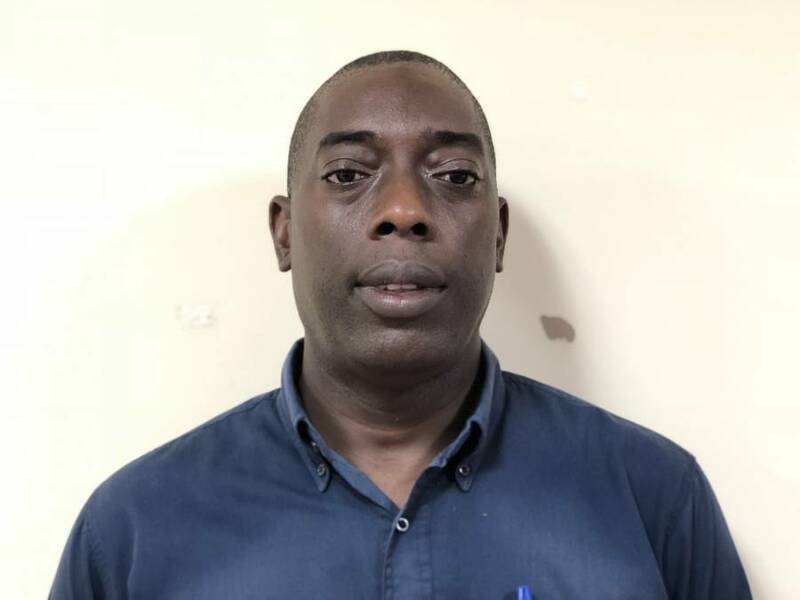 James was referring to the most recent fatal stabbing which resulted in the death of Jamaican businessman identified 52-year-old Norman Power, alias “Yardie”. Arrested and charged for non-capital murder are Clint Toussaint, 33 years, Anthony Chase, 23 years, Tyrone Francis, 23 years and Rafim Andrew, 25 years, all fishermen of Grand Roy, St John. “The church is speaking, but is not impacting lives so poverty, crime, and violence remain, so I am very concerned,” James said. James has commended the Ministry of Youth for the launch of male-oriented programmes geared at targeting at-risk young men in vulnerable communities. The leadership trainer said at the commencement of the EQUIP Salt and Light Grenada Conference these societal ills will be addressed. He also said at the conference the focus will be on empowering young people from outside the church to become Grenada’s future leaders. EQUIP Leadership is a non-profit ministry founded in 1996 by leadership author and expert John Maxwell. Facilitators of the conference are Dr Stanley B Long and Dr Nicholas Brathwaite. The conference will be held from 9-10 November at the Grenada Youth Centre.